Being a trailblazer, it's nice to meet another trailblazer. 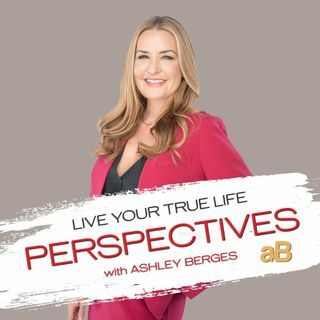 Nancy Coblenz CEO of Rebel Role Model, joins Ashley Berges on LYTL Perspectives. How do you disrupt and lead at the same time? How do we trailblaze and do it our own way? Paying dues is part of the reality of being a trailblazer. Leading with your expertise and talent that sets you apart looks great from the outside but while doing it is lonely and intially stressful, not to mention worried will this work and is this crazy!